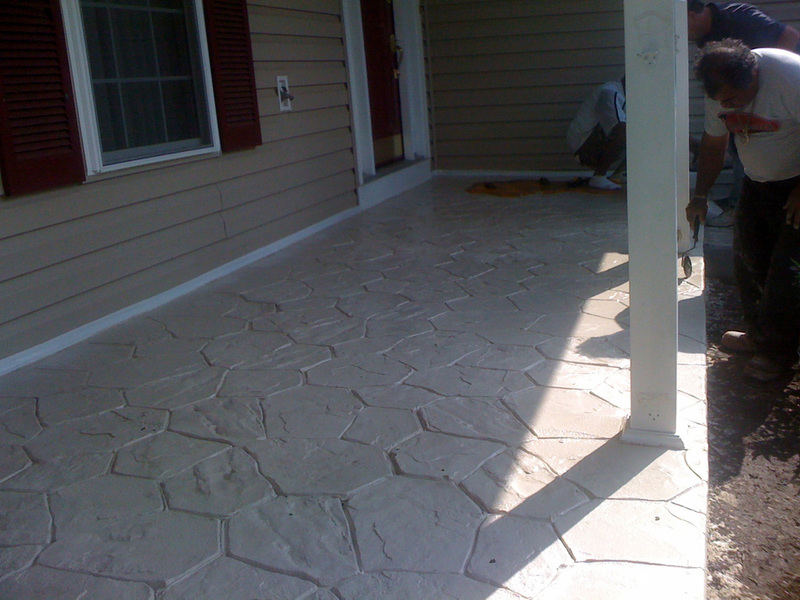 This is just a small fraction of the work we have done. 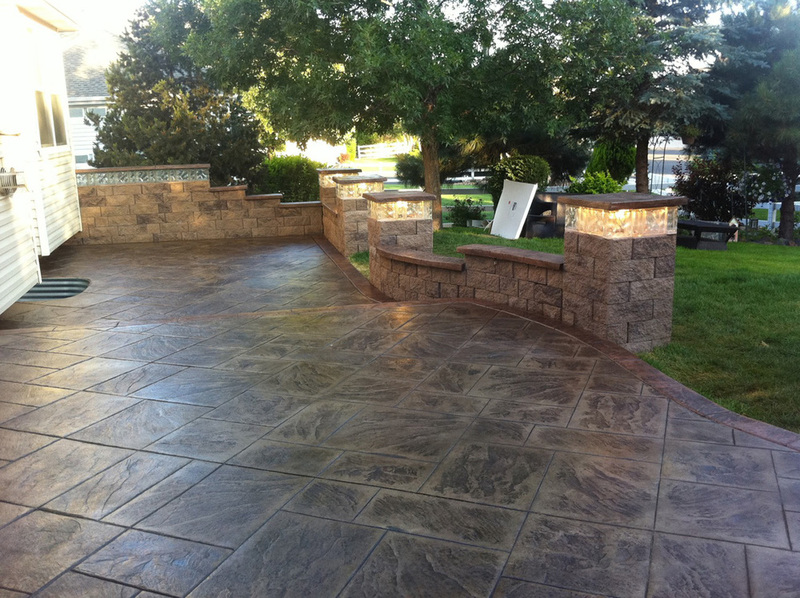 Set up a consultation today to learn more about all that we can offer! 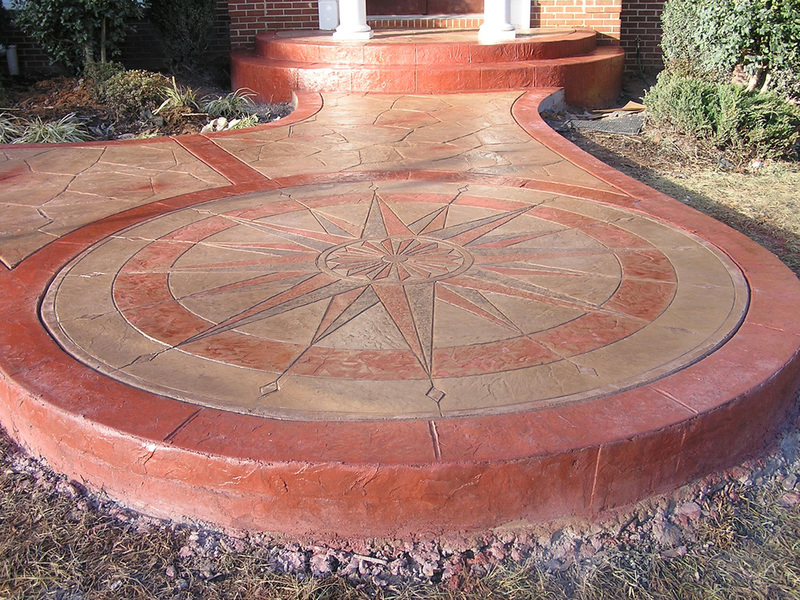 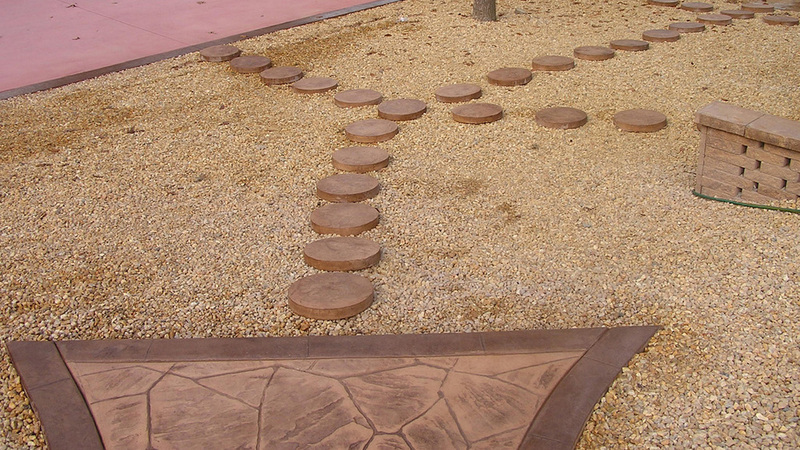 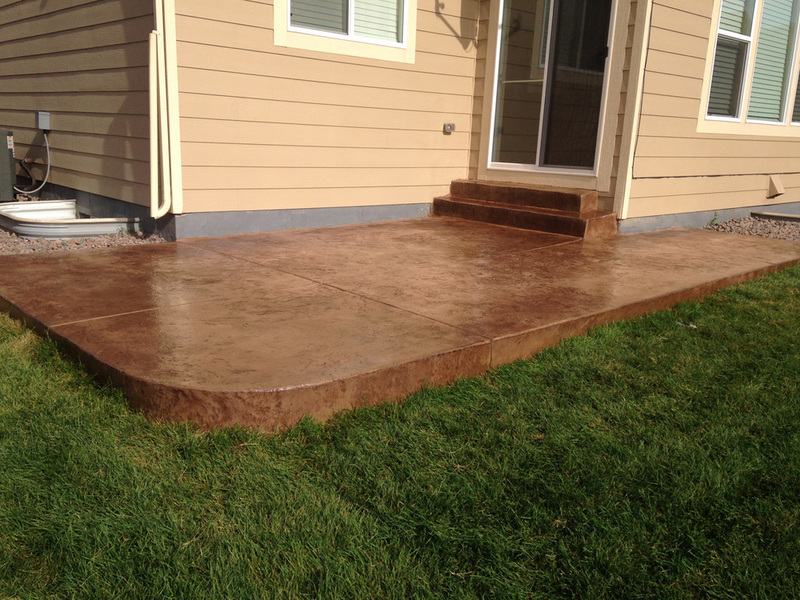 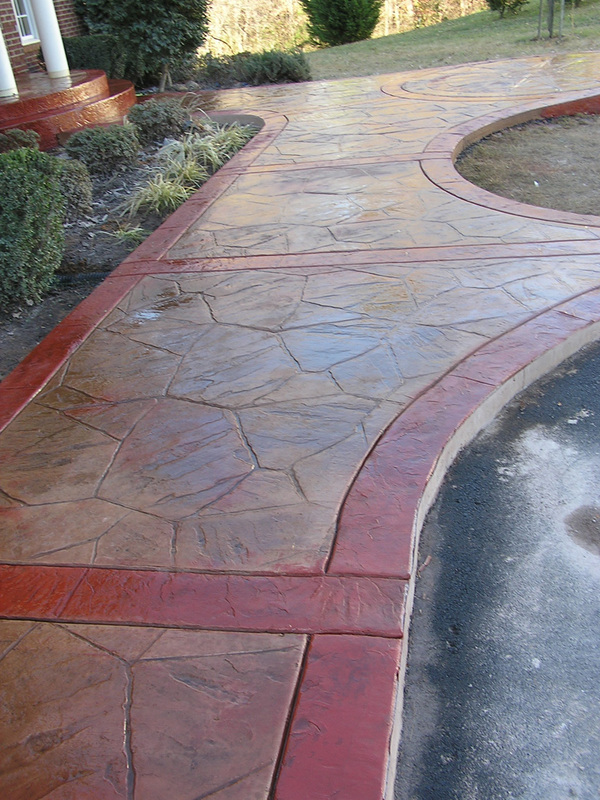 Decorative concrete at it's finest! 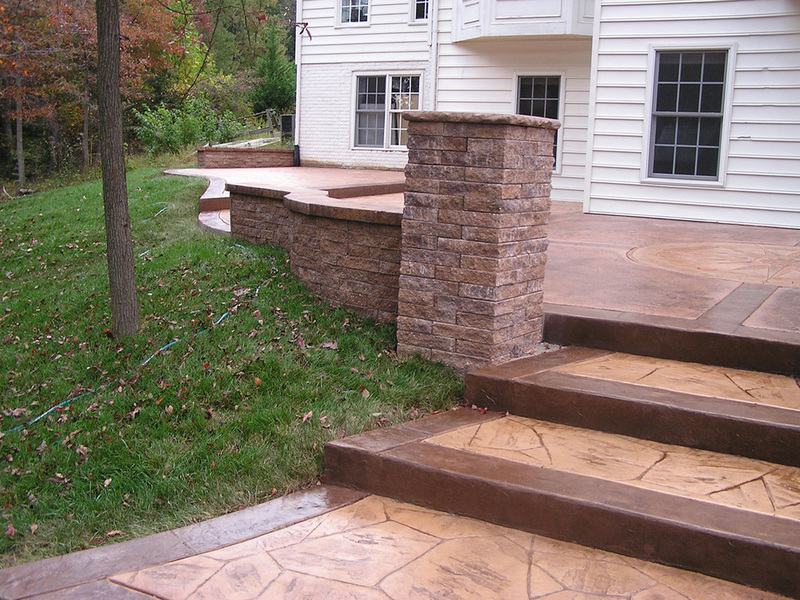 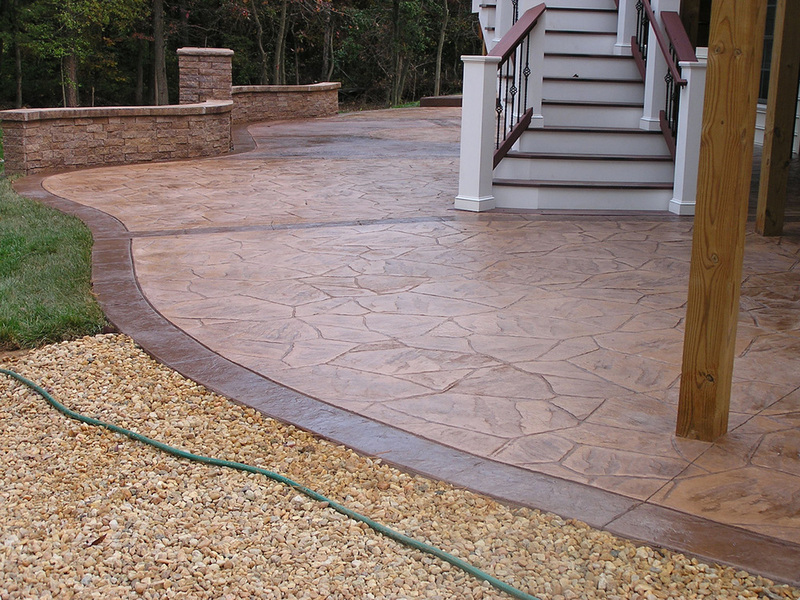 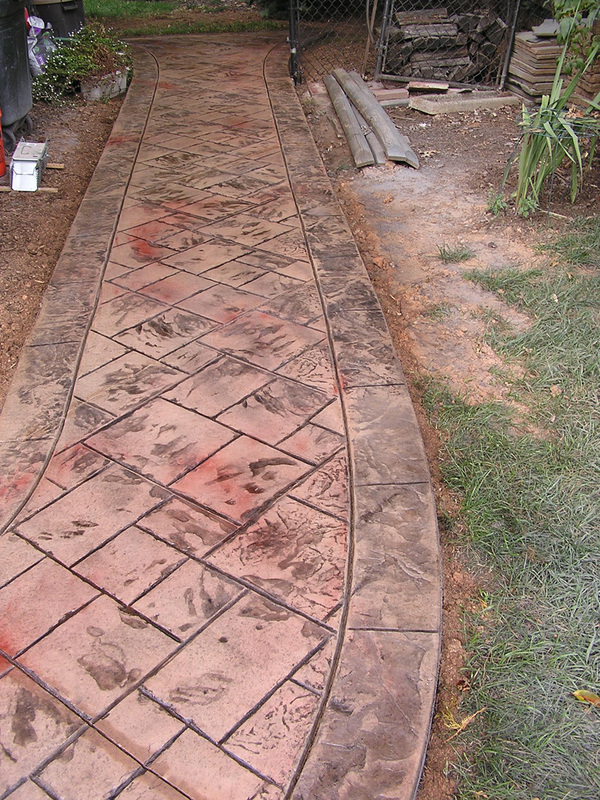 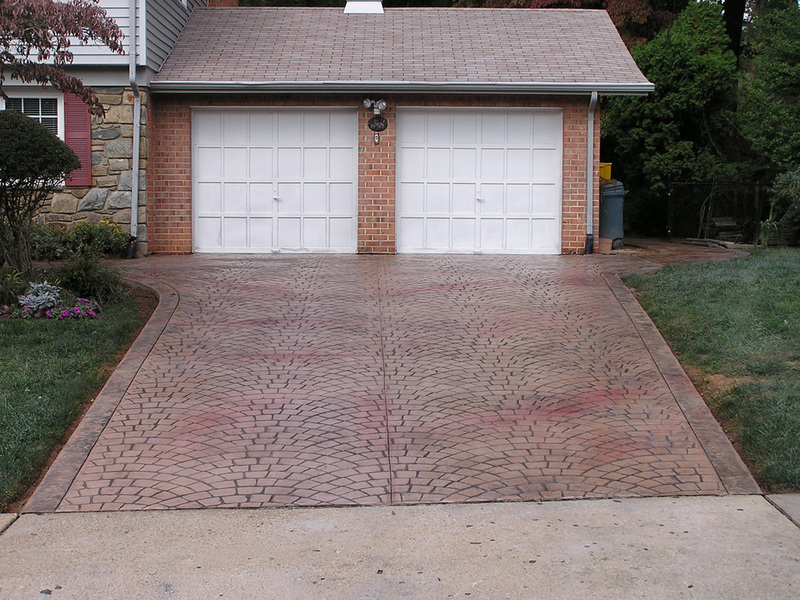 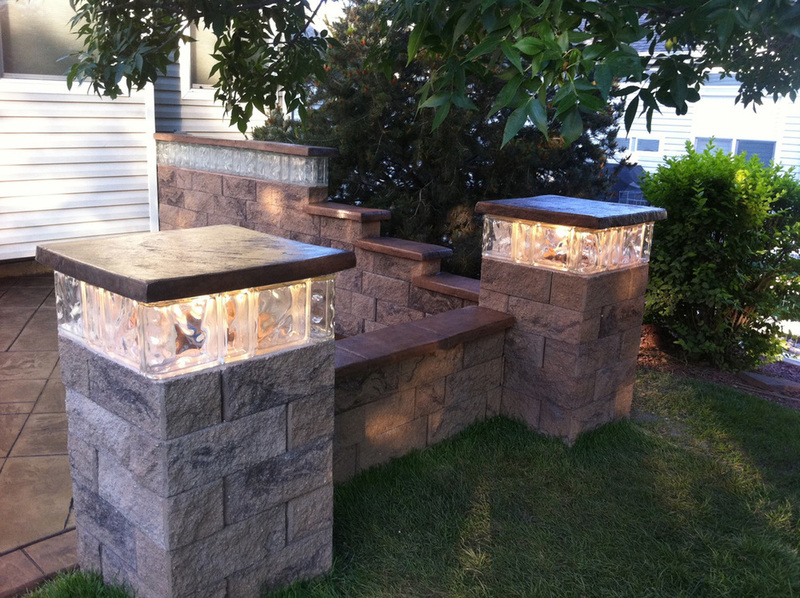 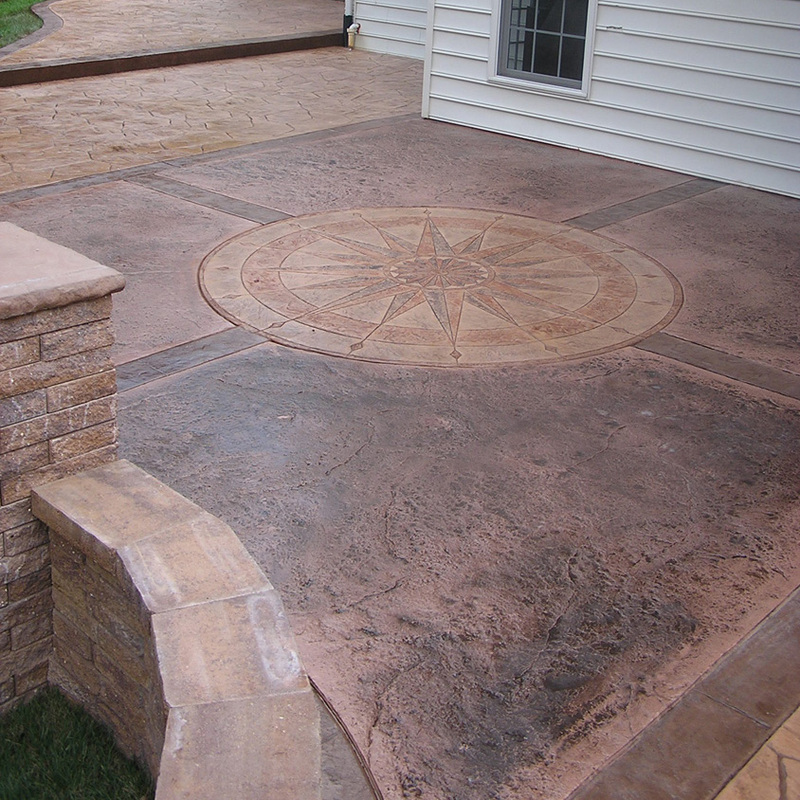 Stamped concrete is the process of adding texture and color to concrete so it resembles natural stone. 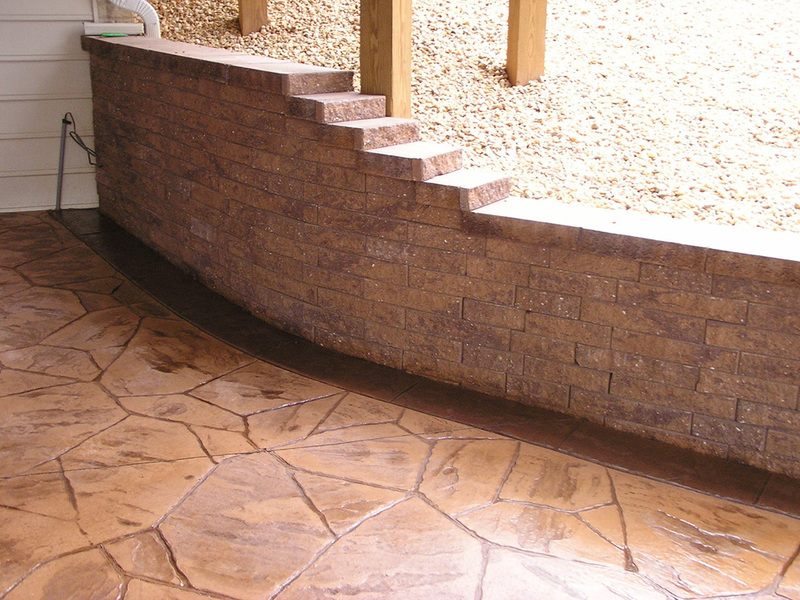 This process provides a limitless array of possibilities at lower cost than natural products, making it a wise choice for new construction and renovation. 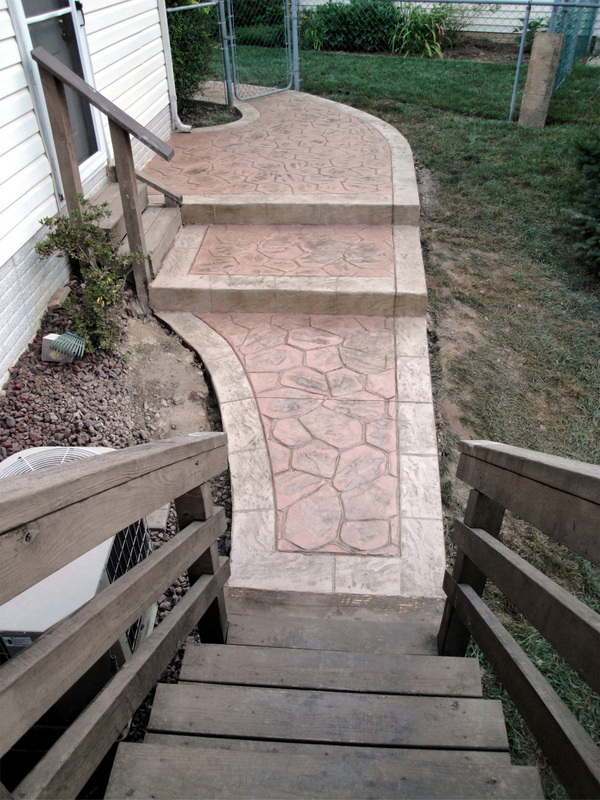 Think about concrete in the hands of the artist and allow us to go above and beyond your expectations!